A common goal: to develop new, sustainable materials from renewable sources. 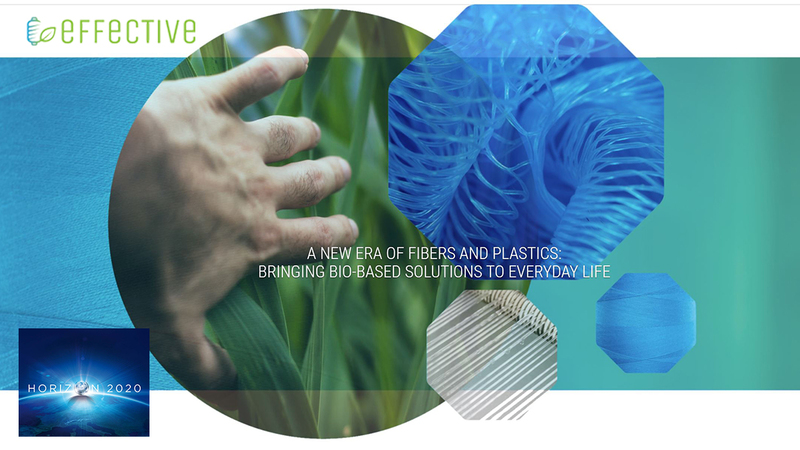 Are you ready for a new era of fibers and plastics? Take a look at the first EFFECTIVE project newsletter!